Mid-century ave at the cross street of Modern. 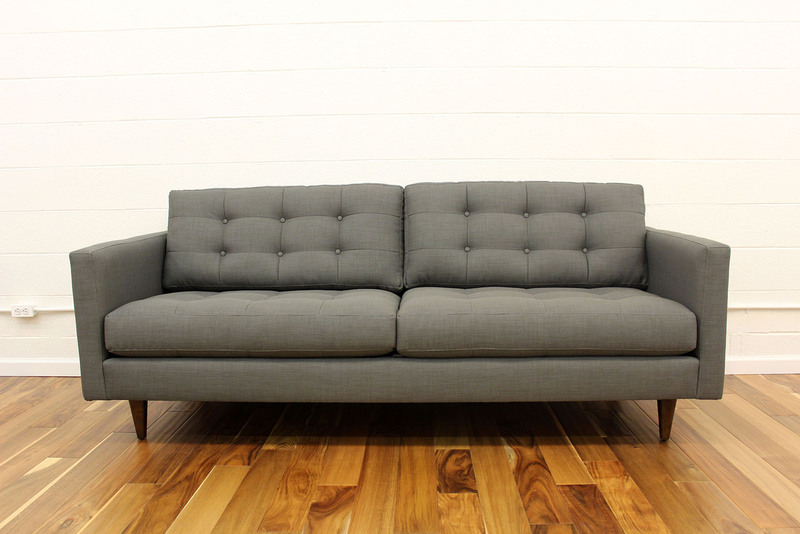 This 1960’s Mad Men inspired sofa is scaled down for today’s city living. 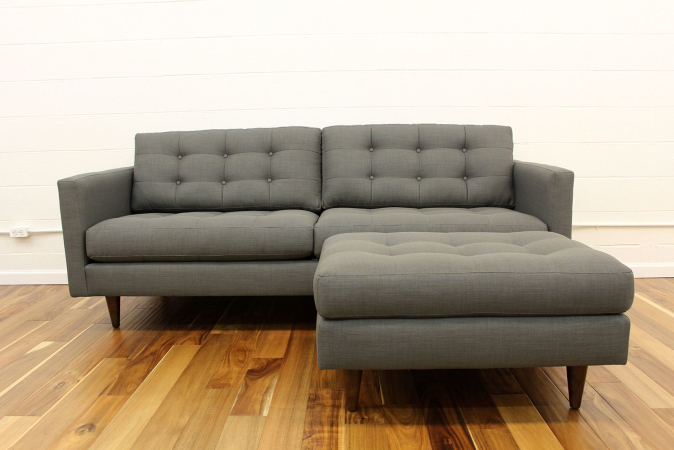 This iconic style sofa features clean lines, hand-tufted cushions and high cone legs, making its compact profile a statement for large and small spaces alike. 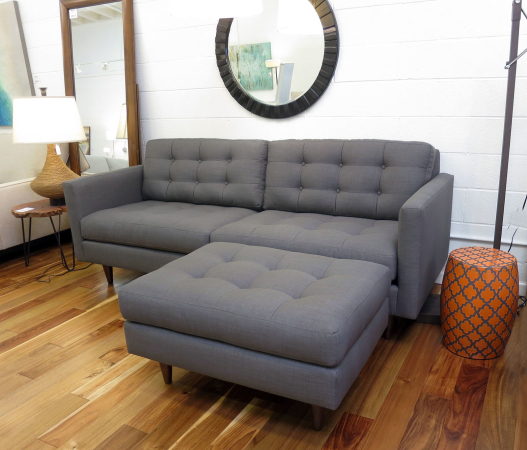 Drape yourself in comfort and style today! 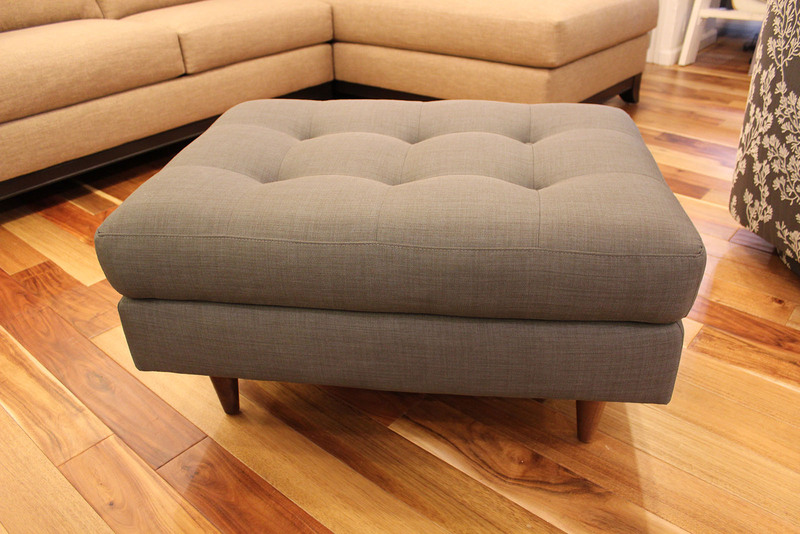 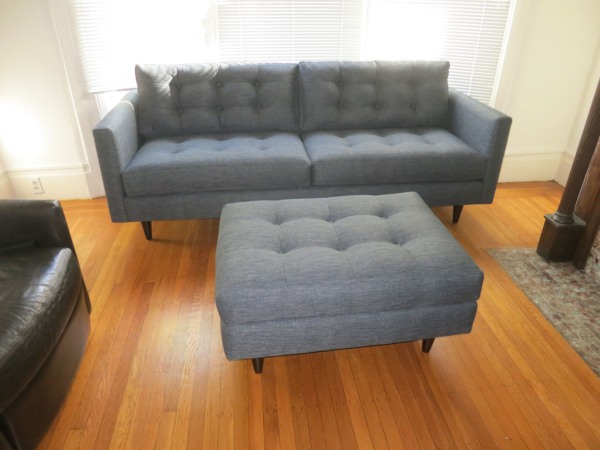 Ottoman sold separately, please call for pricing.